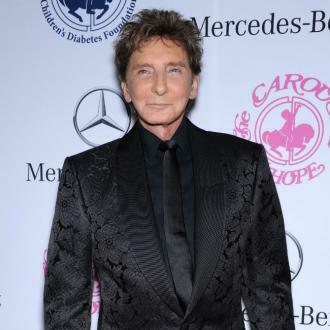 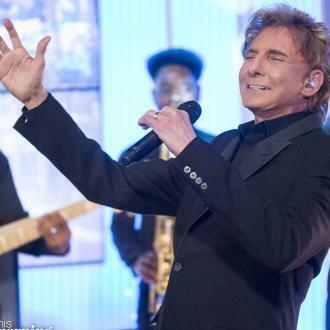 Barry Manilow will pick up the Icon Award at this year's (17) Broadcast Music, Inc (BMI) gala in Beverly Hills. 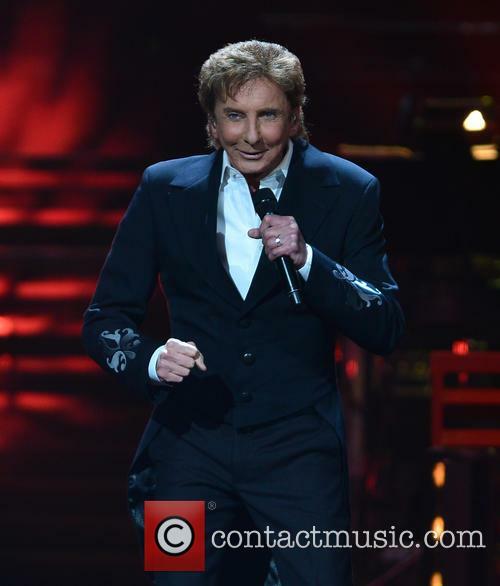 The entertainer will be honoured at next month's (May17) 65th annual BMI Pop Awards. 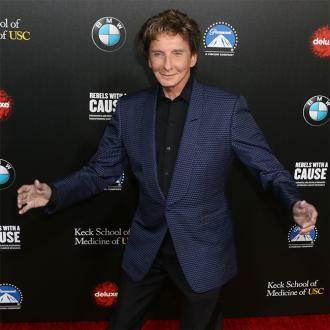 The Copacabana and Could It Be Magic hitmaker is joining the ranks of previous Icon Award recipients including Sting, Stevie Nicks, Paul Simon, Carole King, and Willie Nelson.